Liquidity Services announces the launch of IronDirect.com, a new website that provides construction equipment buyers a convenient online platform to purchase premium brand products – ranging from bulldozers, excavators, wheel loaders and telehandlers – all from proven manufacturers around the world. 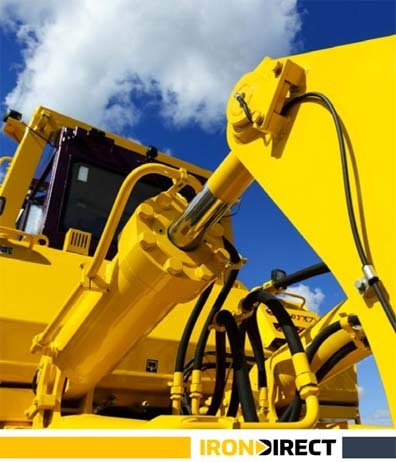 IronDirect provides easy and direct access to equipment, attachments and parts along with a suite of innovative support and service programs and technologies that reduce risk and maintain uptime. Equipment and components from manufacturers such as Shantui, Lonking, Cummins, Kawasaki, Magni, Berco, Rexroth and Dana.